After draining his life savings to enter a team in the Rucker Classic street ball tournament in Harlem, Dax is dealt a series of setbacks, including losing his team to his longtime rival. 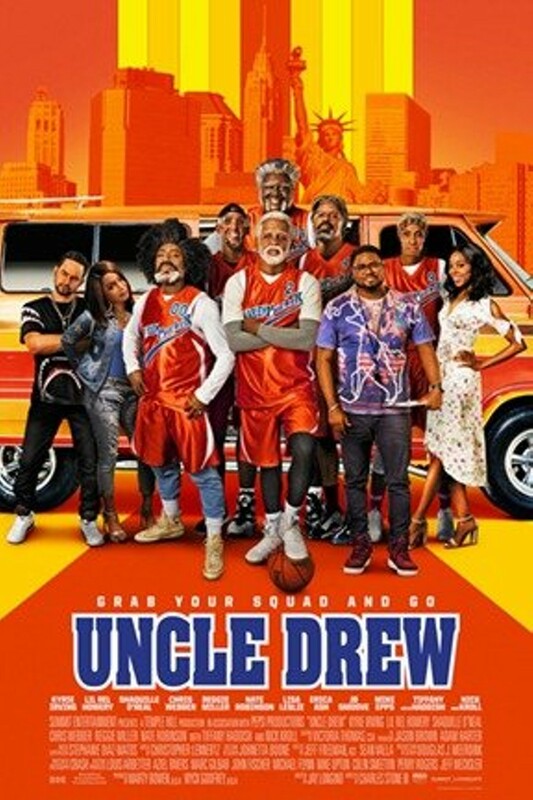 Desperate to win the tournament and the cash prize, Dax stumbles upon the legend Uncle Drew and convinces him to return to the court one more time. 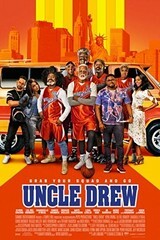 The two men embark on a road trip to round up Drew's old basketball squad and prove that a group of septuagenarians can still win the big one.